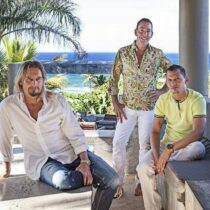 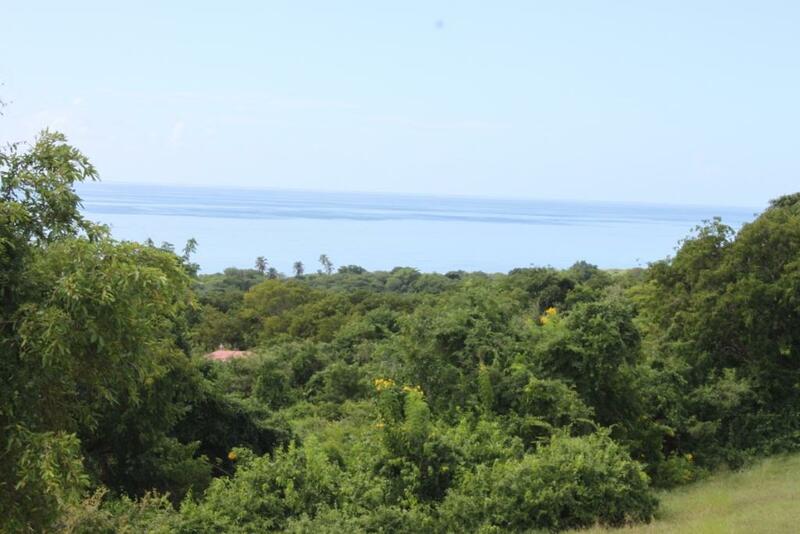 Sitting atop a high ridge and pasture in the rolling hills of Puerto Real is the million dollar home site waiting the discriminating buyer to build a dream home! 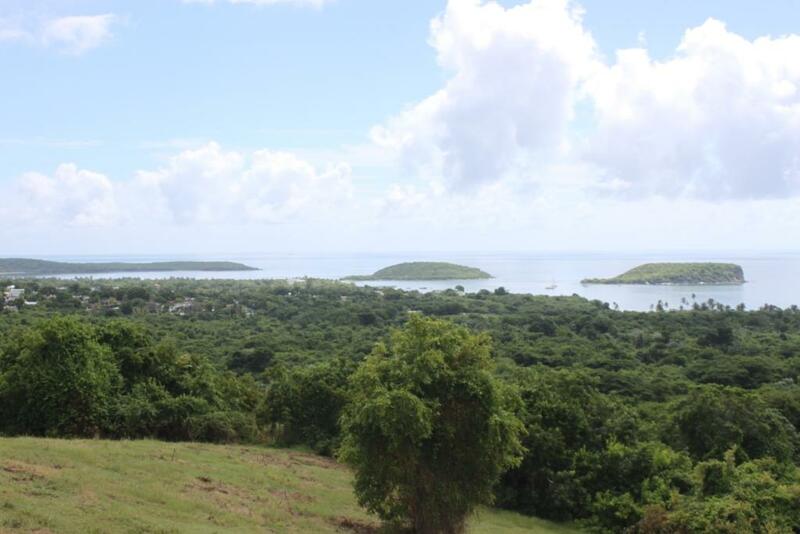 The views are commanding of the Southern Coast with the cayos of Esperanza crowning the view. 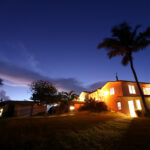 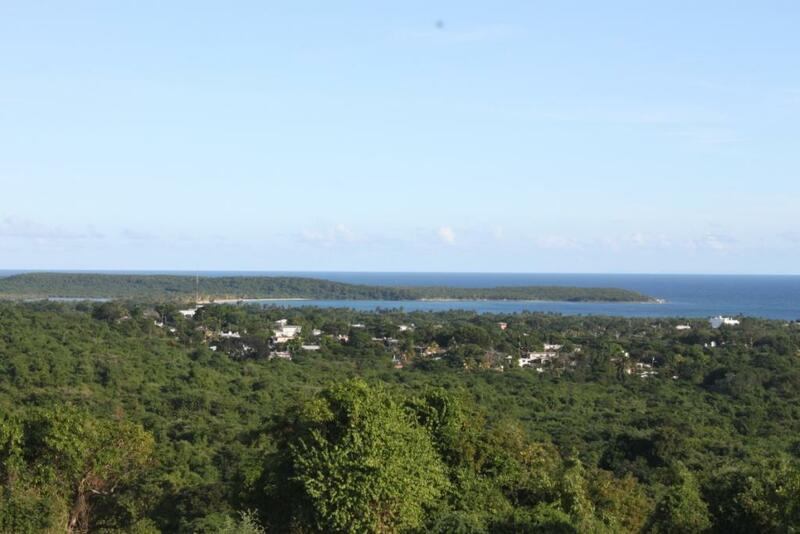 See the sands and palms lining Sunbay Beach from your own property. 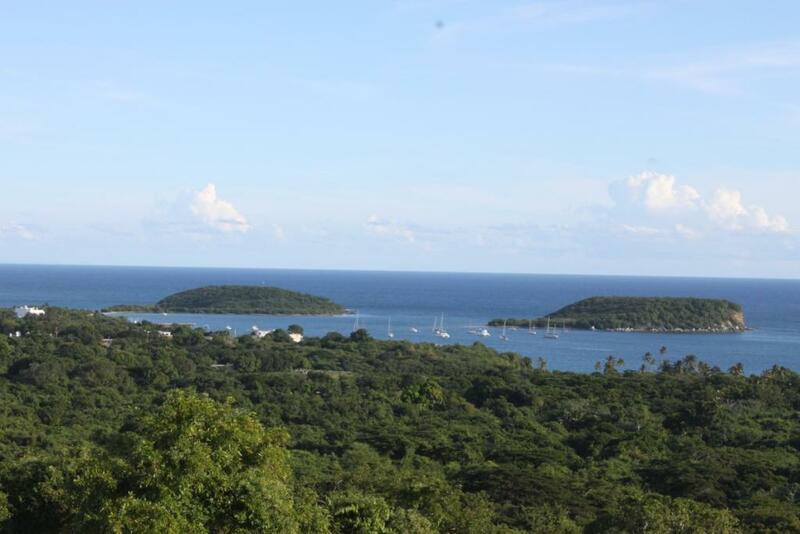 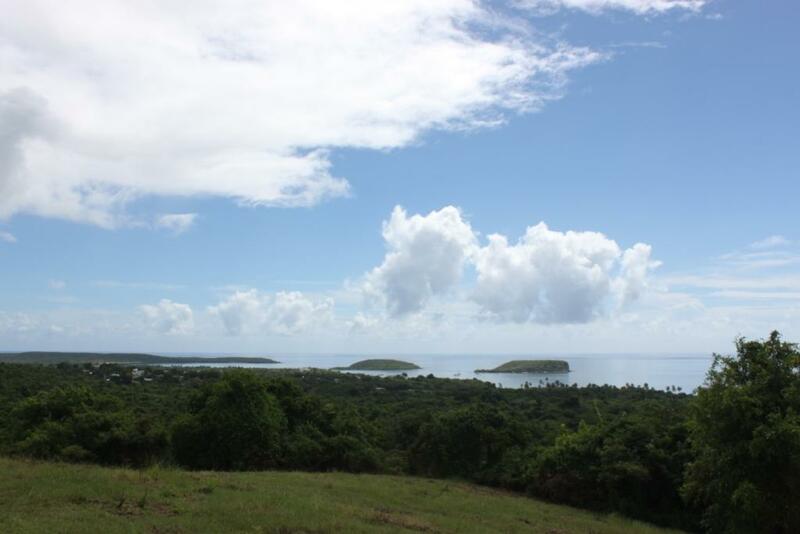 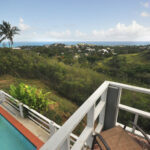 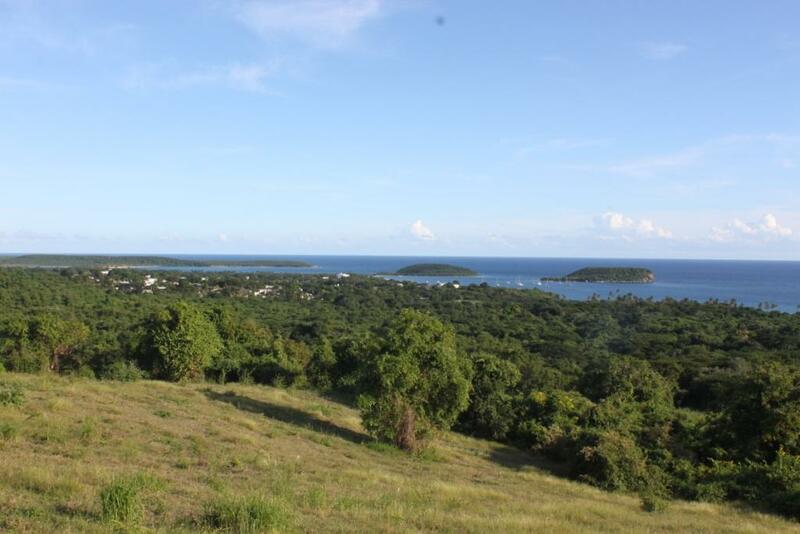 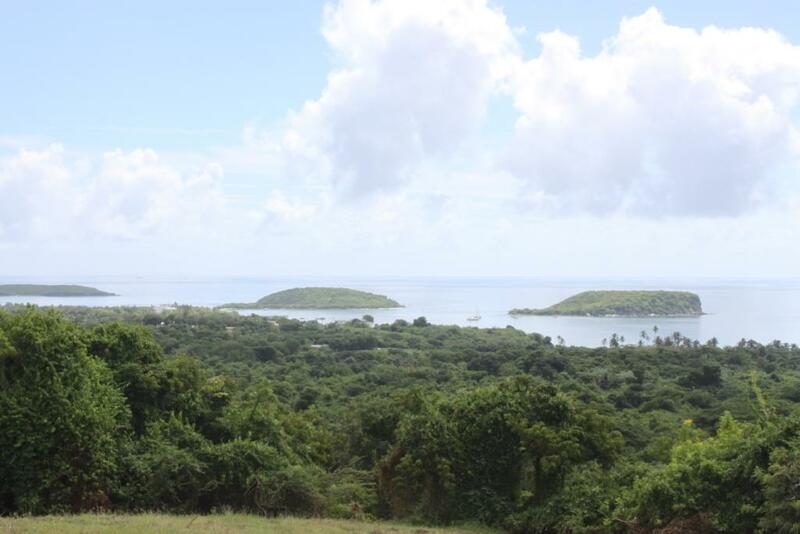 The pastoral views in every direction showcase some of Vieques’ finest homes and you know you are in the right place to dream big for your Vieques home.